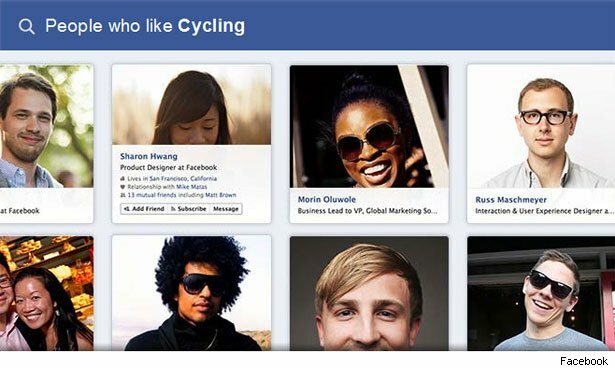 Facebook (FB) unveiled a new search engine this week called Graph Search. Some think it might help the company eventually steal search advertising dollars from Google (GOOG). 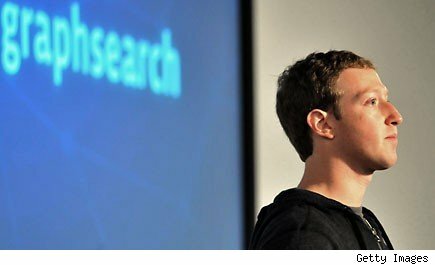 But in a damning blog post, entrepreneur and engineer Steve Cheney argues that Graph Search will be basically useless. He says it's as useful as "me yelling across an auditorium for which doctor I should see for my cough." He says the whole thing is based on a "con." Cheney says much of the structured data in the database Graph Search searches is "totally irrelevant and dirty." By "dirty," Cheney doesn't mean tawdry. He means the data is "out of date" and inaccurate. The problem, in Cheney's view, is that the data is informed by Facebook "likes." He has a very low opinion of "likes." He says that at least half of them on Facebook were bought by advertisers. In the brand advertiser world CPMs have been the preferred measurement (people aren't going to click an ad for Coke (KO); instead its purpose is to influence you). For the past several years big advertisers on FB have actually been directing massive amounts of paid media to acquire fans. They quite literally bought likes. Why? Early on FB made the case to brands that they must have fans... together with the ad agencies they convinced the Cokes of the world to spend money to be competitive (hey Pepsi (PEP) is here too). Then, FB promised, something miraculous would happen. Your friends would see in their news feed you liked Coke! So... FB convinced big advertisers to spend huge sums on CPA-like ad units whose sole purpose was to acquire fans. Ad agencies dedicated creative, planning and strategy resources to get the Cokes and American Expresses (AXP) of the world to pay to have users click-almost 100% of the time because the user was promised some sweep stake or contest. Recall back to all the past campaigns you've ignored where you could "like to enter" or "like to qualify". They are literally everywhere and are always tied to fan acquisition. The numbers are shocking in magnitude: e.g. over the past several years AmEx actually spent about half of its ad spend on buying likes-tens of millions of dollars. Your friends didn't just go to the American Express fan page and "like" the company for no apparent reason. They did so because they got something. Across the board big advertisers were told to spend 50% of their ad buy solely on fan acquisition. This is a dirty little secret in ad agency land. Trust me. I've seen it firsthand from the marketer, advertiser and agency side. In the end, Cheney's argument boils down to this: A Facebook "Like" isn't always what the team that build Graph Search thinks it is – a signal that a user actually has affinity for the object it's connected to. Sometimes it means that. But only about half the time. The rest of the time...who knows. So why would a search engine built on signal that is accurate 50% of the time be any good? Cheney thinks it won't be.